The industry regulator revealed today that the price cap for customers on default (including standard variable) tariffs, introduced on 1 January 2019, will increase by £117 to £1,254 per year, from 1 April for the six-month “summer” price cap period. 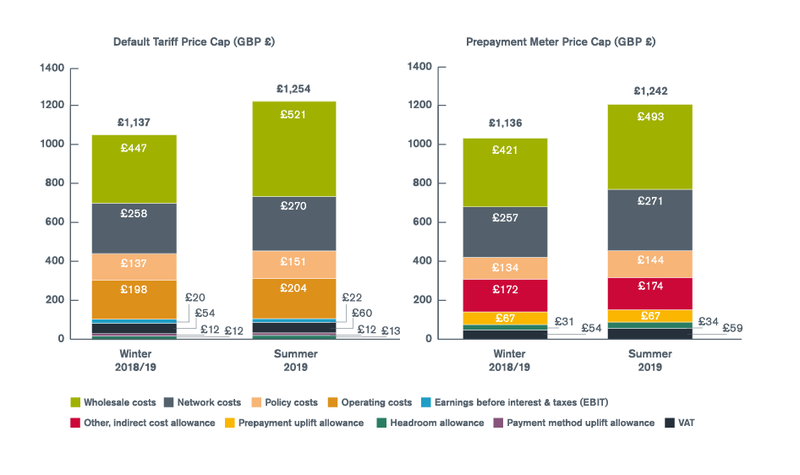 The price cap for pre-payment meter customers will increase by £106 to £1,242 per year for the same period. About 11 million households are on default, or standard variable tariffs, with another four million people on prepayment meters, so pay for their energy in advance. The watchdog said the change is allowing suppliers to cover the higher costs they face on the wholesale market. It insisted the caps will continue to ensure that the 15 million households protected pay a fair price for their energy because the rises reflect a genuine increase in underlying energy costs rather than supplier profiteering. Official consumer champion for energy Citizens Advice said savings can still be made by switching supplier. 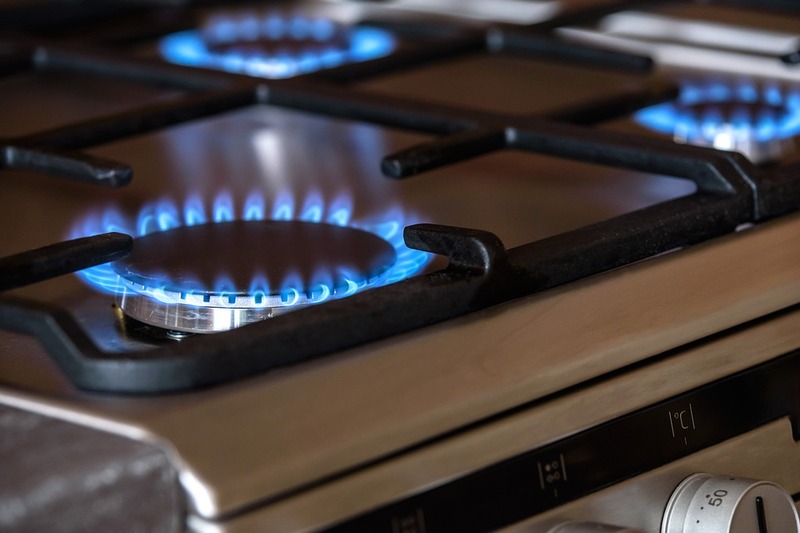 Gillian Guy, chief executive of Citizens Advice, said: “Unfortunately price rises were inevitable as the cost of supplying electricity and gas to our homes has been increasing. As unwelcome as this news is, it’s likely that prices would be higher still without the cap and there are steps people can take to ease the strain on their bills.